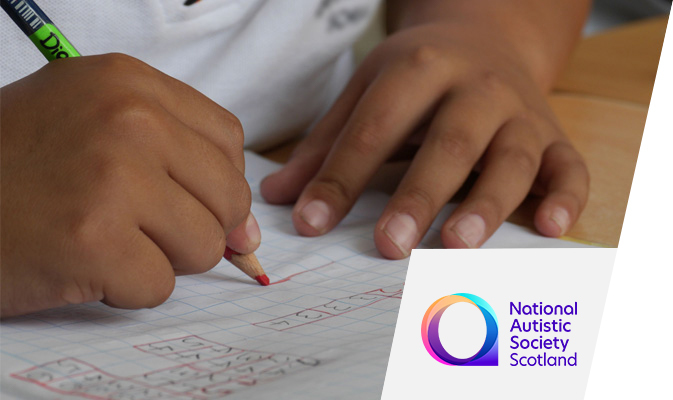 Children in Scotland, the National Autistic Society Scotland and Scottish Autism are concerned that autistic children are not having their right to an education fulfilled and are missing a significant and concerning amount of school. Our concerns led us to work together to gain a deeper understanding of the experiences of autistic pupils and their families. 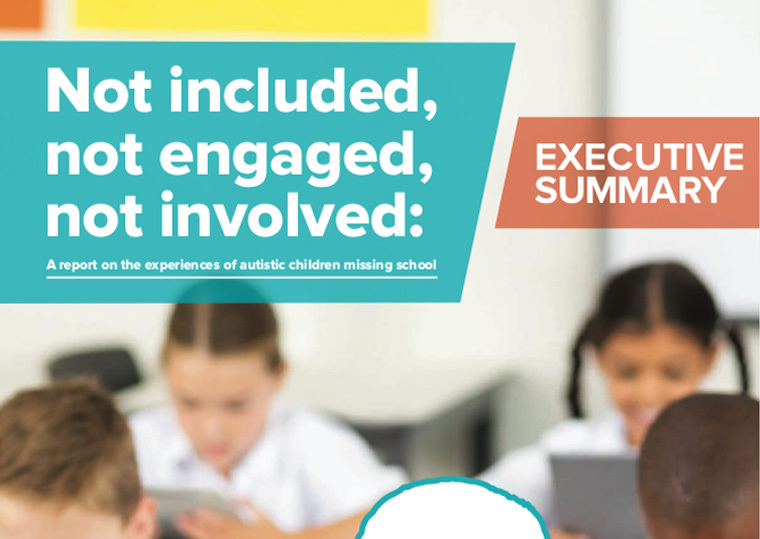 We sought to understand the amount of time some autistic pupils are missing from school and the reasons why this has happened, whether alternative arrangements for their education have been put in place, what support has been offered to return to school, and importantly, what the impact on the children and young people and their families has been. 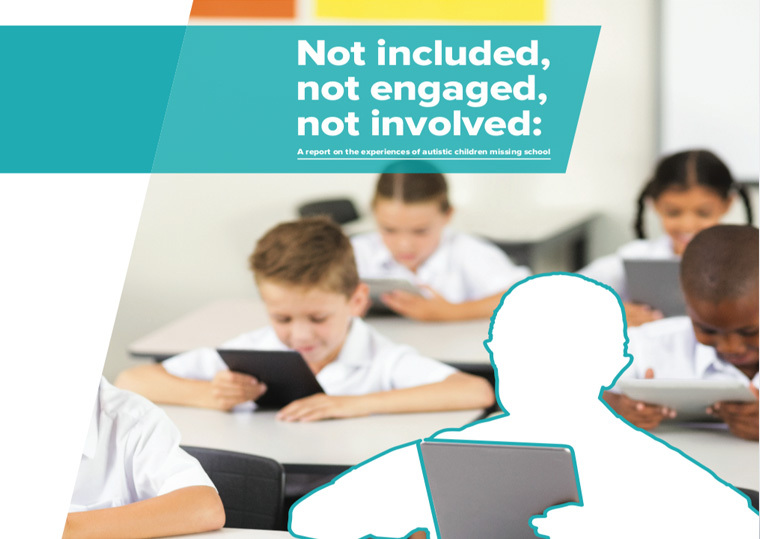 The report Not Included, not engaged, not involved is the result of responses to a national survey of 1,417 parents about children’s experiences of missing school. Children in Scotland, the National Autistic Society Scotland and Scottish Autism wish to thank all the parents and carers who took the time to share their children’s experiences of missing school and the impact this has had on their children and families. We launched Not Included, Not Engaged, Not Involved, in September 2018. Within the report we made nine recommendations which, if listened to and implemented, will have a positive impact of the educational experiences of all autistic children. Almost 3,000 people have signed the open letter calling for the Deputy First Minister and Cabinet Secretary for Education and Skills, John Swinney MSP, to address the barriers autistic children face to accessing education. The letter was delivered on Thursday, 6 December by representatives from Children in Scotland, the National Autistic Society Scotland and Scottish Autism. We believe that in order to end the use of unlawful exclusions in Scotland’s schools and enable autistic children to access the education they deserve, immediate action needs to be taken to ensure that they are properly included, engaged and involved in their education. 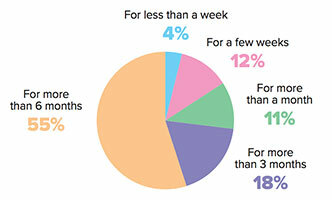 Children in Scotland is the leading national charity working to improve children’s lives. 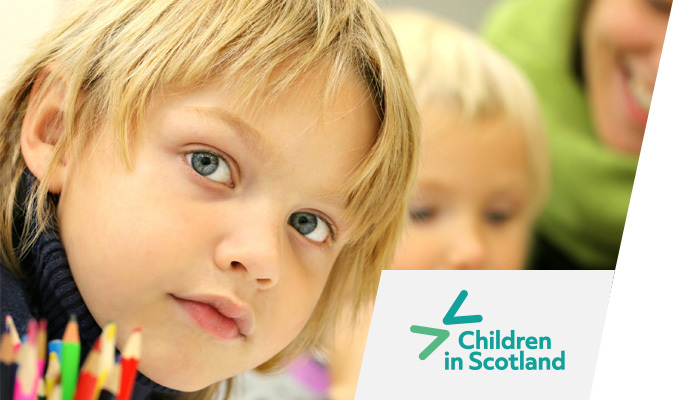 Its vision is that all children in Scotland have an equal chance to flourish. Children in Scotland manages Enquire, the Scottish advice service for additional support for learning. 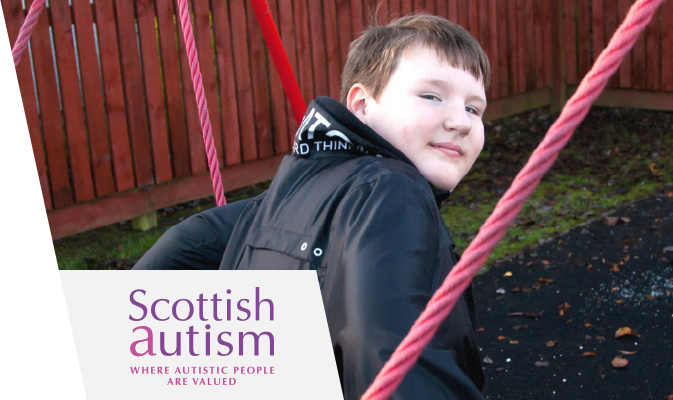 Scottish Autism is an organisation dedicated to enriching the lives of autistic people. They are the largest provider of autism-specific services in Scotland, providing a wide range of innovative support for children and adults, including a day and residential school for autistic pupils in Alloa. Across all of their services there is a focus on improving quality of life. In order to find out more about the realities of education for autistic children missing school in Scotland, we put together a survey aimed at parents and carers of autistic children who have had time out of school in the last two years. Our priority was to gain insight into the experiences of autistic children who have missed time from school, rather than to get a statistical picture of how much this is happening. We already know that this is a serious issue for many families – we wanted to find out what this looks like and what could be done to improve things for them. 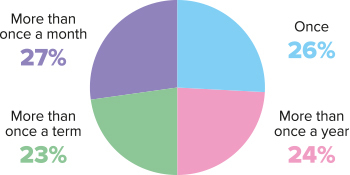 Of the 185 parents who said their child had been formally excluded, almost three quarters (74%) said this had happened on more than one occasion. Of the 478 parents who said their child had been unlawfully excluded, the majority (85%) of parents said this had happened more than once. 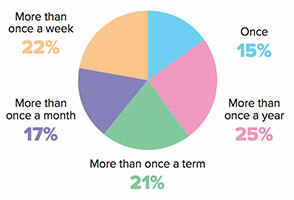 Of the 394 parents who said their child had been placed on a part-time timetable, more than half (55%) said this had been for more than 6 months. We believe that autistic children should be included, engaged and involved in their education. The nine calls for action set out below will help to make this a reality. These calls, if implemented, will make significant improvements to the educational experiences of autistic children, so that autistic children and their families throughout Scotland can thrive. If you have any questions about the report or any media enquiries, please complete the contact form below.